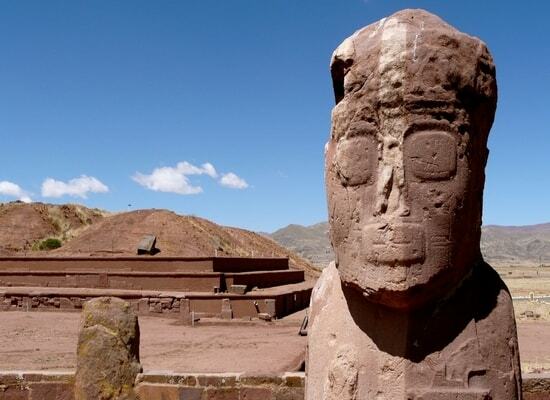 In order to experience Latin America’s charm, look no further than a trip to Bolivia. As authentic and intriguing it can get, this relatively undiscovered country has encouraged tourism in recent years. The steep Bolivian peaks at high altitudes are perfect for thrill-seekers looking for climbing opportunities. Its wild jungles and mountains also provide many hiking trails. From the Andes through to the rivers leading to the heart of the Amazon basin, you will be able to create many unforgettable memories. Cyclists will also be able to enjoy vertiginous mountain descents. To best experience the Bolivian culture, it is advisable to visit the country during national holidays when the local population share their patriotism. Last Updated: December 11, 2018 9:47 ESTThe Health tab was updated - travel health information (Public Health Agency of Canada). In general, access to health care remains precarious in Bolivia, despite satisfactory basic care in large cities. In border areas, health facilities are of poor quality or even inexistent. Gloria (Av Ballivián 941, La Paz, Bolivia; tel (+591-2)277-0770). Specializing in the treatment of common illnesses and pathologies related to travel, the High Altitude Pathology Institute, Clinica IPPA, is the most famous traveller center. To summon an ambulance, contact 195. However, note that it is often quicker to take a taxi to the emergency room of the Clinica del Sur. Is Bolivia Safe for Travel? Tourism trips under 30 days only require a passport to enter Bolivia. Your passport must be valid for at least six months beyond the date of departure. More extended stays, as well as business and student trips, require a visa. Please note that this is the website for the Canadian Embassy in Peru.